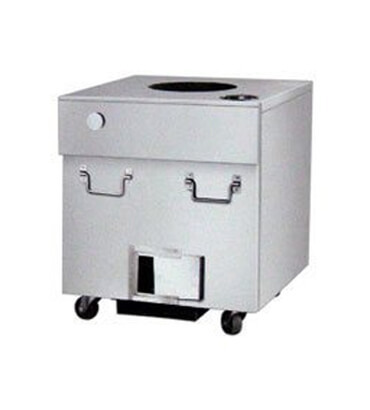 Gas/Charcoal SS Tandoor Manufacturer/Supplier in India, Gas/Charcoal SS Tandoor in India. We are also engaged in manufacturing Stainless Steel Tandoor in India that is fabricated with the best grade steel procured from the most reliable vendors in the industry. These products are heat resistant and temperature resistant, that helps in preparing delicious tandoori food items. We also customize the products as per the necessity and specifications of the customers. All our commodities are available to our esteemed customers at market leading price.